Approximately two-thirds of stroke survivors have residual neurological deficits that impair function and approximately 50 % are left with disabilities that render them dependent on others for activities of daily living. 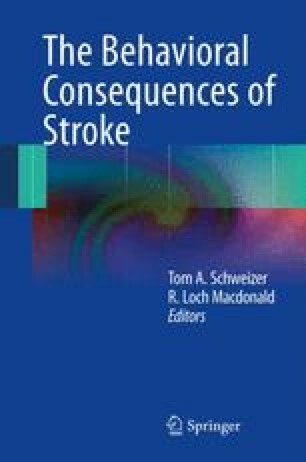 While the economic burden of stroke on the health care system is substantial (approximately $2.7 billion and 3 million hospital days annually) , the human cost to stroke survivors, and their families is incalculable. Despite improvements in acute stroke care, understanding of recovery processes is still relatively underdeveloped and there is a need for new innovative approaches to improve rehabilitation, promote recovery, lessen disability, and prevent subsequent stroke.